From the US to Dubai, and some places in between. In the race to reduce the world's reliance on fossil fuels, cost is a huge factor. It's taken years, but advances in technology and increases in both efficiency and output have helped bring down the expense of renewable energy, which has in turn increased demand. Globally, fossil fuels are still cheaper than these alternative sources, but there are a few places around the world where clean energy is winning, dollar for dollar. Sometimes, too, there's so much of it that the market price drops to zero. With the cost of renewable energy getting lower by the year, if not the month, environmental advocates are hopeful that energy sources like solar and wind power can eventually edge out fossil fuels entirely. Let's take a look at some of the locales where renewable energy is proving that a clean world doesn't have to be more expensive. Everything is bigger in Texas, including the wind energy output. In Dallas, Texas, one utility company had so much wind-generated electricity running through its grid that it decided to give it away at no charge. Last November, customers of TXU Energy began taking advantage of free electricity between the hours of 9pm and 6am, thanks to the excessive production. 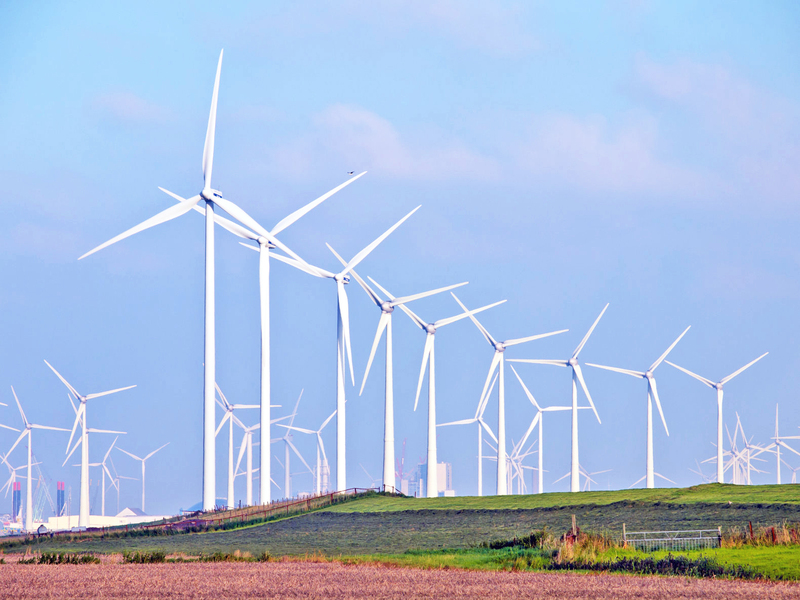 Although federal tax credits aid in bringing down the cost of wind power and wind makes up just 10 percent of electricity production statewide, TXU Energy's move helped raise awareness for the awesome potential of this renewable energy source. The free juice helped the utility company too, by reducing energy storage and grid maintenance costs that might have been incurred by the power oversupply. 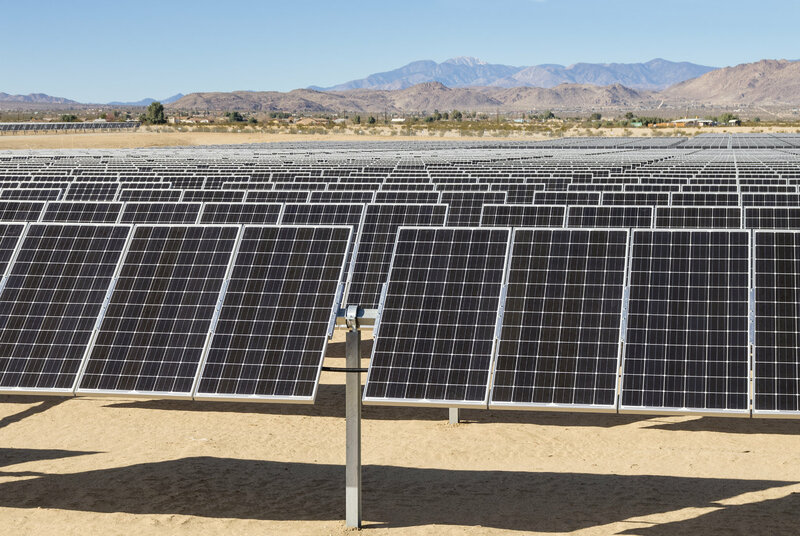 This year, sunny Chile experienced an oversupply of electricity produced from the country's solar farms. Based on spot pricing, the country experienced net zero electricity prices for 113 consecutive days (through April), and passed the savings on to utility customers. Chile's government has invested heavily in its solar industry by installing 29 solar power plants, and it's planning to add 15 more in the future to supply electricity to its two power grids. In 2015, Chile had a grand total of 192 days of "free" electricity due to solar power production. Since the two grids are not connected and many people live in underserved rural areas, the phenomenon isn't yet benefiting all residents. In fact, some are paying higher-than-normal prices for electricity despite the overage, but the government is working to improve the grid infrastructure to alleviate that problem as well. Last month, a Swedish firm announced it will built an offshore wind farm in Denmark that will produce electricity cheaper than coal and natural gas. The 600-megawatt Kriegers Flak is already being heralded as the world's first offshore electricity "supergrid," which aims to churn out renewable energy for just $54/MW. Named after the Baltic Sea reef near which it will be located, the wind farm will include a 400MW interconnector with Germany that will enable the two countries to share electricity when needed, further reducing costs and alleviating power shortages. The supergrid is expected to be operational by the end of 2021. 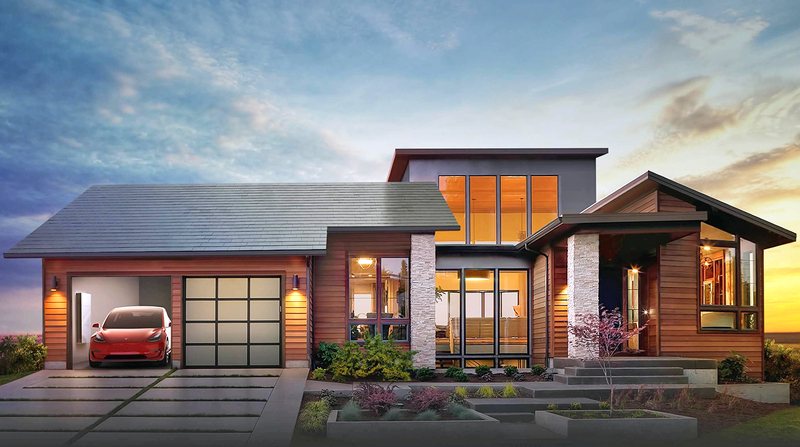 In Australia, homes equipped with solar power and the Tesla Powerwall 2.0 battery system are proving that Elon Musk's visions about renewable energy are not only possible, but practical. The serial entrepreneur has long argued that solar power can provide a sustainable, cost-effective electricity solution and help individual consumers fight back against rising utility costs. Energy consultancy CME recently reported that solar homes in Australia can do just that, based on the capacity of solar power generation and the ability to store it for later use compared to the cost of the same energy usage when purchased on-demand through the power grid. Right now, the two scenarios have approximately equal costs, meaning it won't cost homeowners more money in the long-run to switch to solar power -- a fact that just might help the rooftop solar industry in Australia big time. 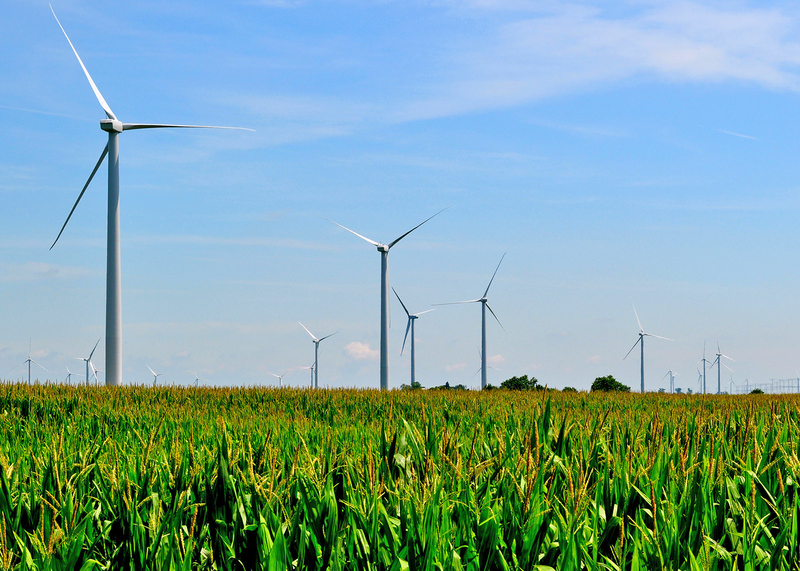 It may surprise some of our readers to learn that solar and wind energy have already reached the point of being cheaper than fossil fuels in the United States. In 2014, The New York Times evaluated industry data and reported that, in some instances, renewable sources had already undercut the price of fossil fuels. Citing developments over the five-year period prior to that point, the Times reported that -- with the help of subsidies -- renewable energy had become cost-competitive with conventional fossil fuels, but some industry analysts argued at the time that wind power and solar (particularly commercial PV arrays) could compete with coal and natural gas even without those subsidies. That point in 2014 simply marked a tipping point, though, and as renewable energy prices continue to fall (and investments increase), the competition will continue to heat up. The world record for the cheapest solar power is a constant race, with a new title-holder popping up every few months. Earlier this year, in May, Dubai set a new record low with a price of just $29.90 per megawatt hour, which made history as the cost of solar dipped below coal. Just three months later, in August, Chile busted that price with an even lower one. In an energy auction, Spanish developer Solarpack Corp Tecnologica bid $29.10 per megawatt hour on a solar power project, when coal-fueled projects at the same auction fetched nearly twice that price. It surely won't be long before another auction in another country bests that record, proving that renewable energy can not only compete with fossil fuel costs, but can actually do a lot more for the same amount of money as well.